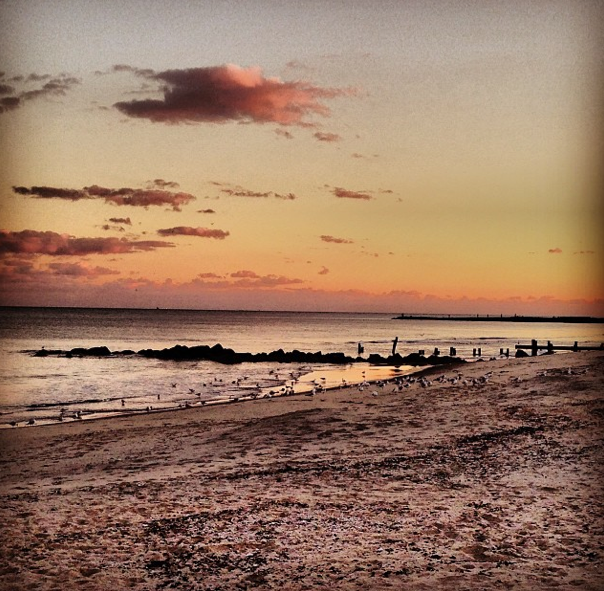 The Allenhurst Beach Club offers nonmembers access to our beach with the purchase of a daily pass. A daily pass also grants our guests access to bathrooms and showers. Each adult who purchases a pass may bring up to two children onto the beach at no extra charge. All children must be accompanied by an adult. Daily passes do not grant access to our cabanas, cabana bathrooms, or pool area. Only members and guests of members may access these facilities. Passes are valid on date of issue only. Absolutely no refunds.